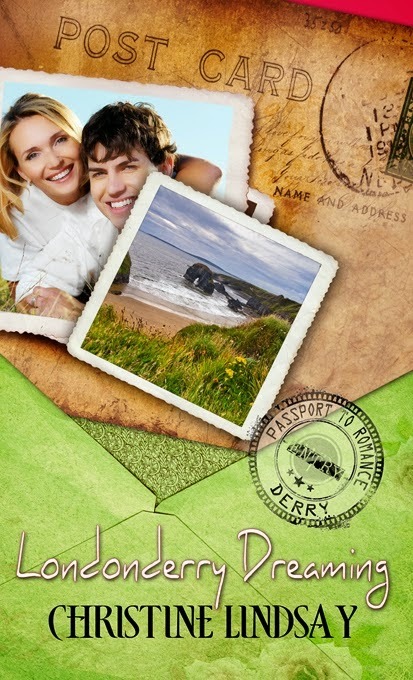 "If you need one of those “Ahh…” moments, consider taking a trip with Keith and Naomi and read Londonderry Dreaming"
Sandy asked Christine this----we hear you had a lot of fun writing the Irish brogue into your book. Christine: "I really hope readers enjoy this humorous aspect, especially the dialogue from the fictional 'Irish cousins'. I was born in Ireland and raised in Canada, but all my extended family is Irish---so I know how they talk and think. Much of what the Irish cousins say in the book is what I have heard my cousins say when they tease each other. I get such a kick out of their blarney...oh...my...do I love their blarney." It was stories of her ancestors who served in the British Cavalry in Colonial India that inspired her Multi-Shadowed in Silk, Book 2 Captured by Moonlight, and Christine is currently writing the final installment of that series called Veiled at Midnight to be released August 2014. 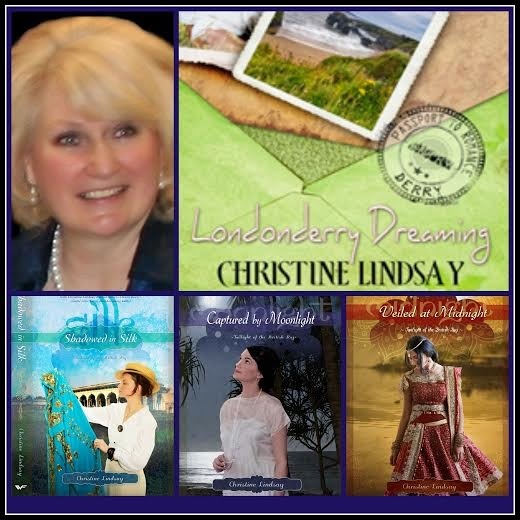 Londonderry Dreaming, Christine’s romance novella set in N. Ireland released Feb. 21, 2014. 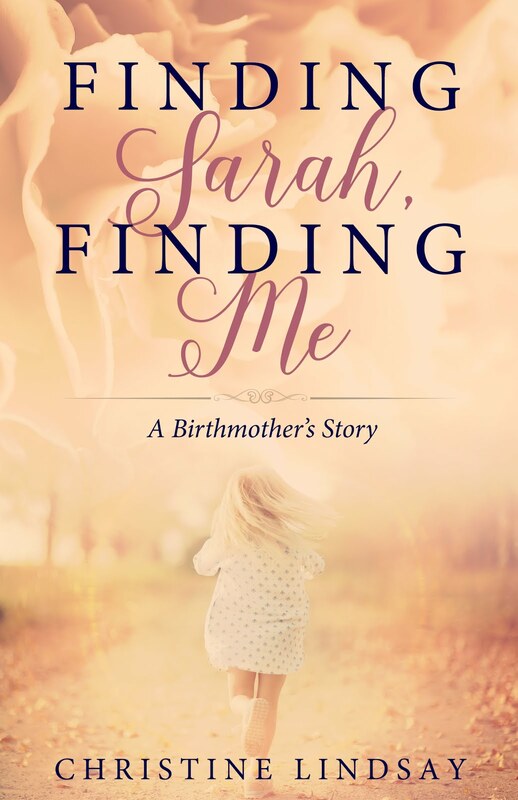 Aside from being a busy writer and speaker, Christine is also VP of Christian Authors’ Network. She makes her home in British Columbia, on the west coast of Canada with her husband and their grown up family. 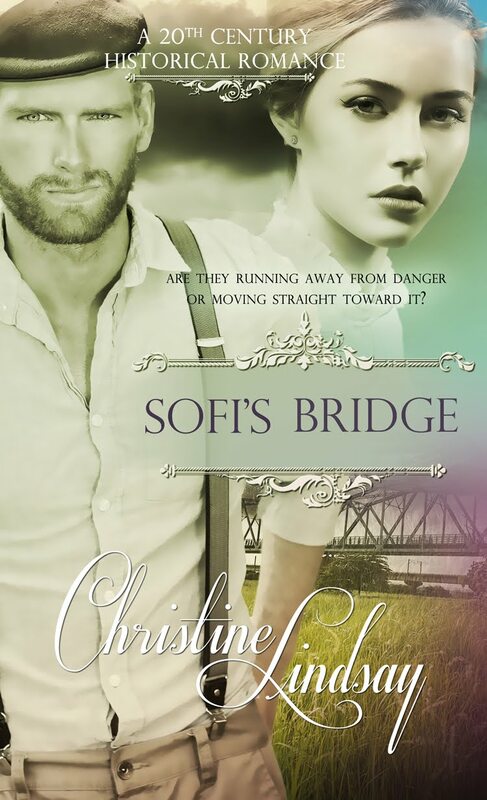 Her cat Scottie is chief editor on all Christine’s books.